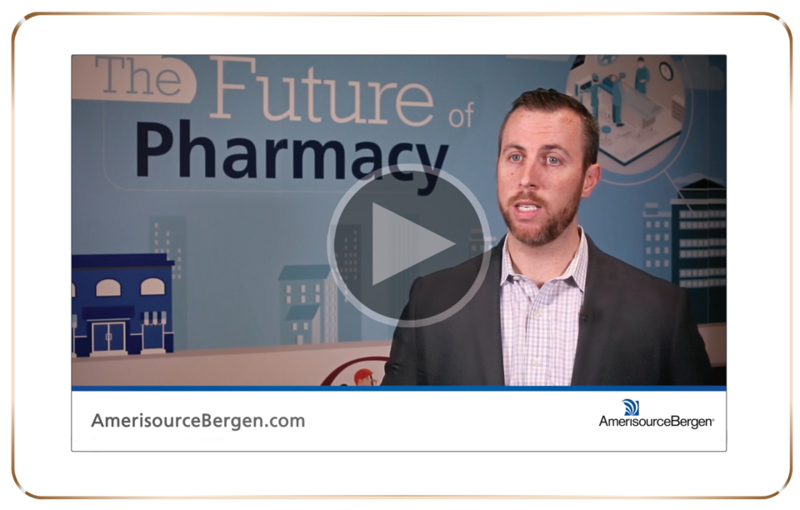 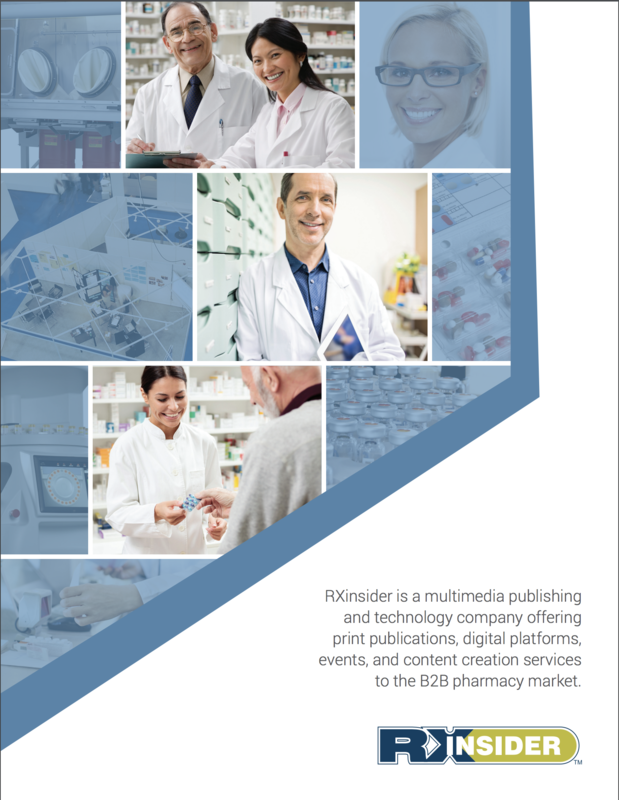 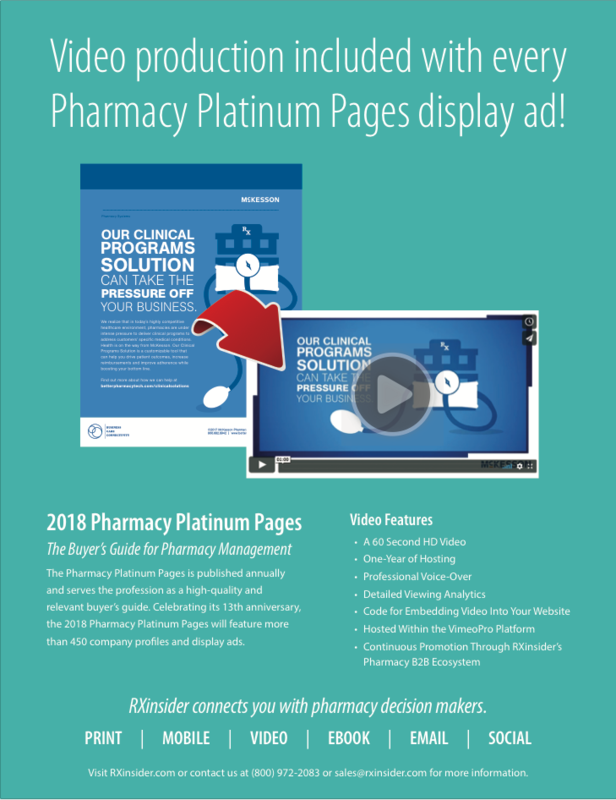 RXinsider offers a comprehensive portfolio of video solutions to the pharmacy community to fit every need and budget. 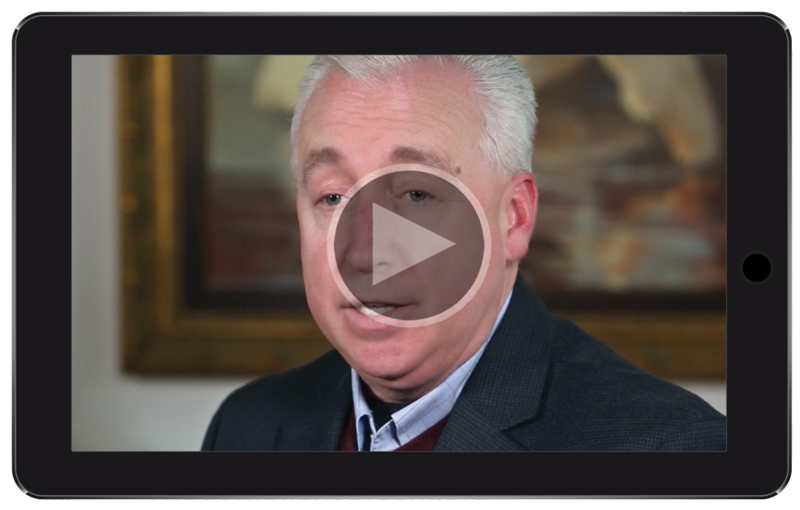 A series of twelve 90-second videos in interview format. 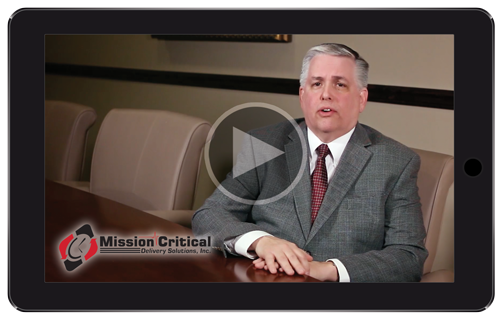 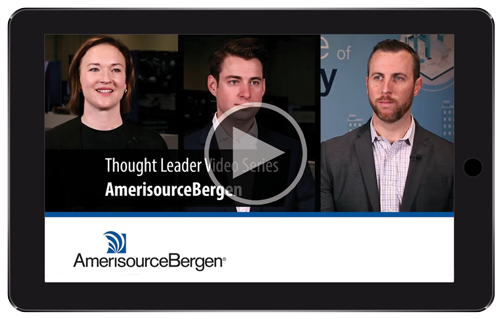 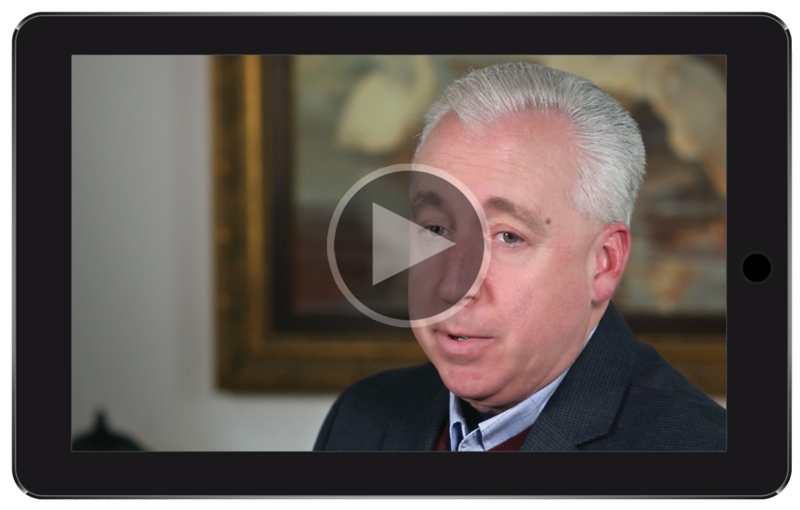 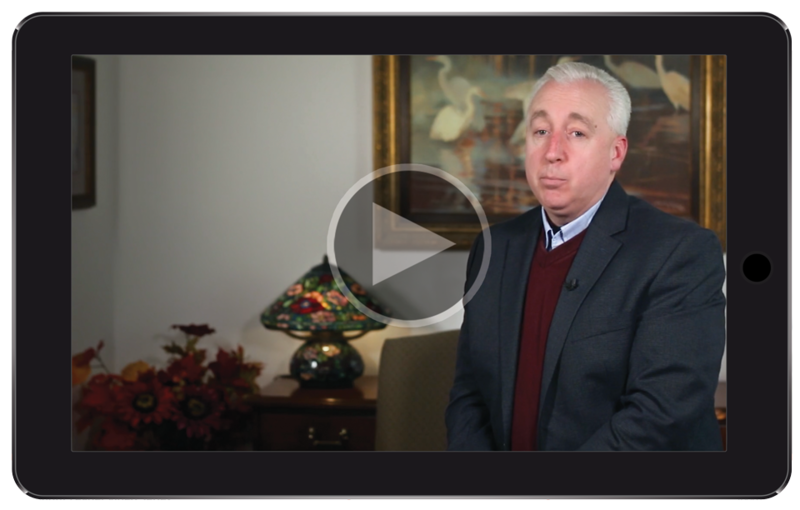 Educate the market by leveraging the insight of your executive team or clients in a series of 12 short interview videos. 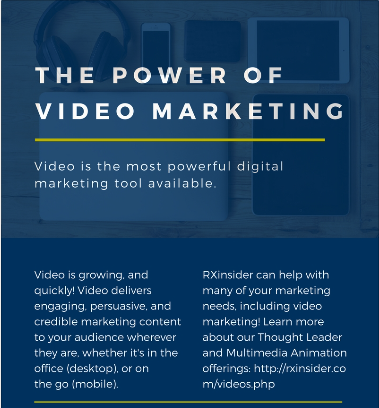 Share a fresh video monthly to increase audience engagement throughout the year. 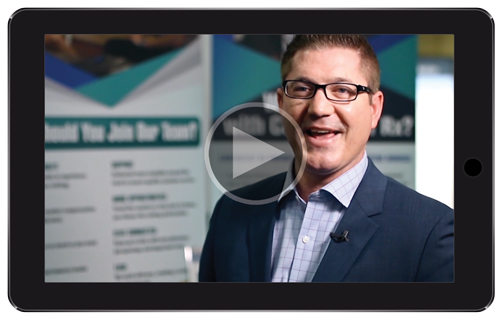 Choose to shoot on-site or at a national trade show. 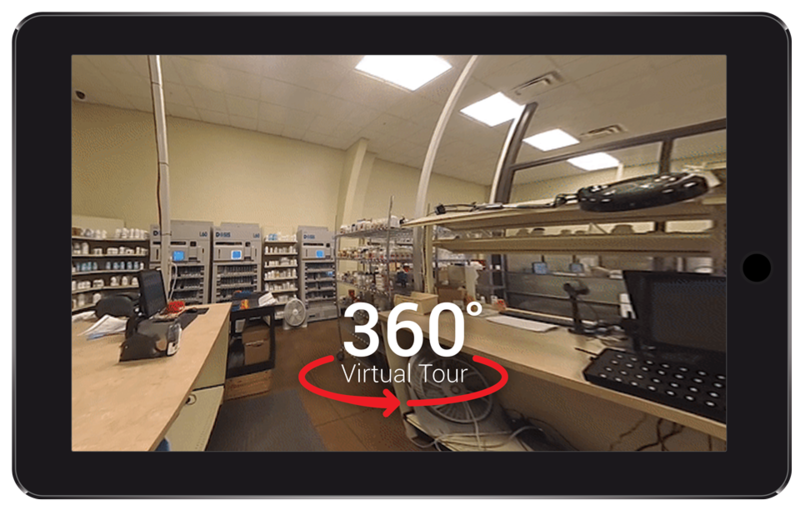 360° degree facility tour video with virtual tour guide. 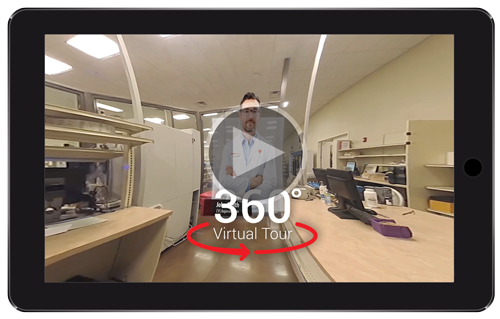 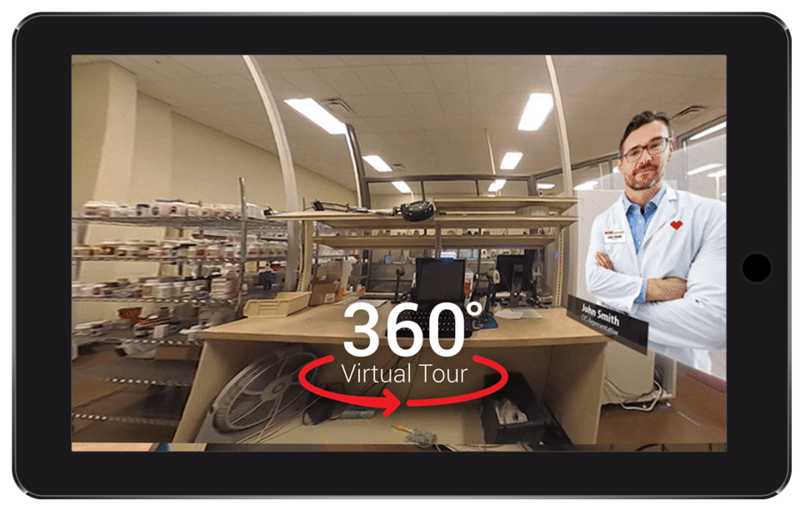 Educate clients, prospects, and job candidates by taking them on a 360° virtual guided tour of your facility. 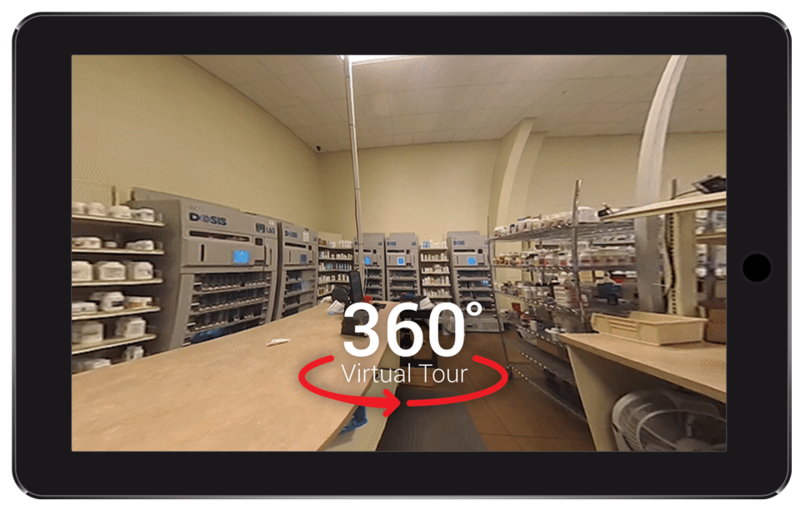 Hosted by a virtual tour guide, a 360° video is the next best thing to being on-site for your audience. 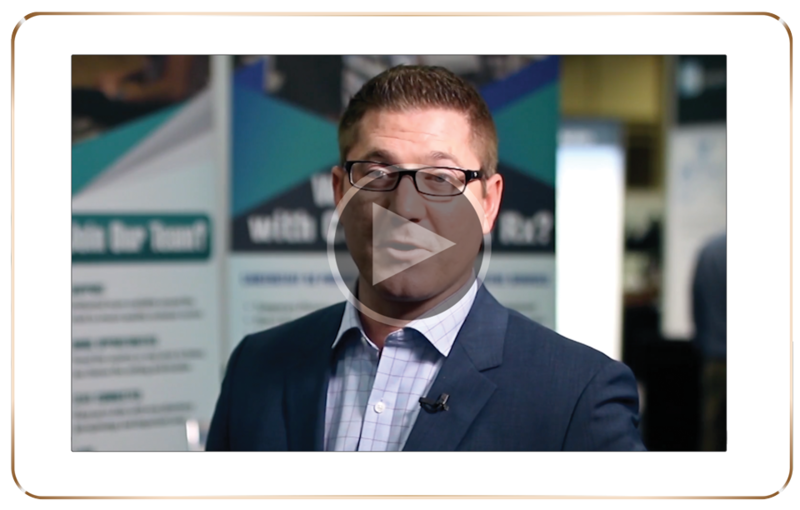 An elevator pitch video at your company’s trade show booth. 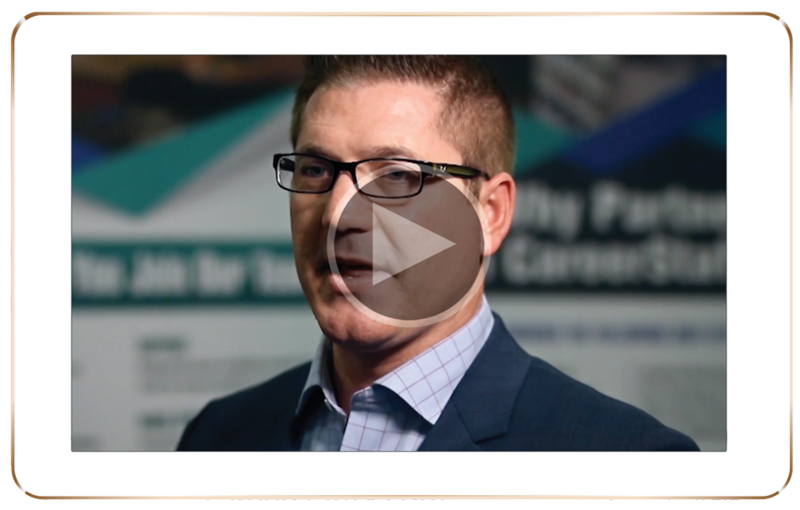 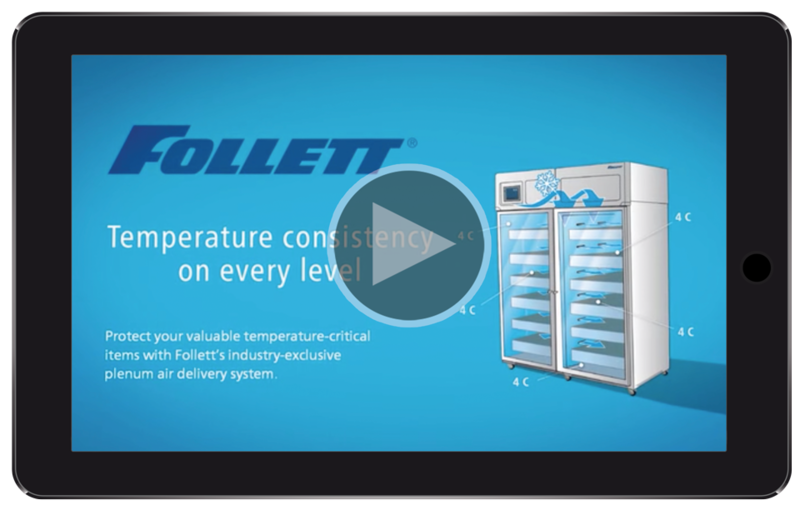 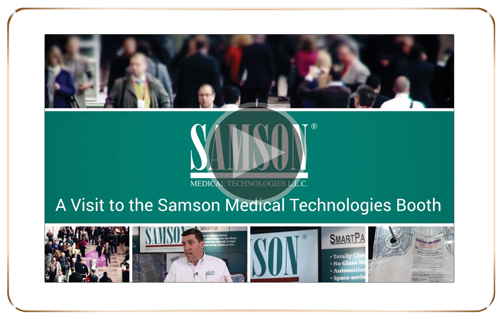 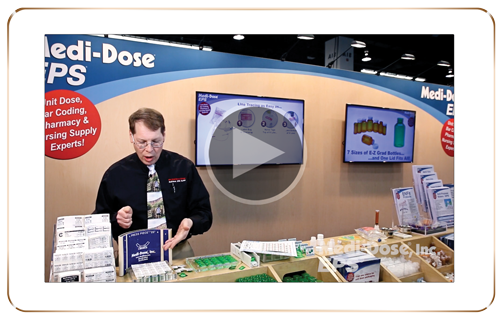 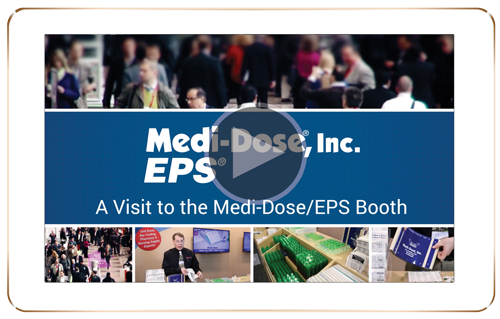 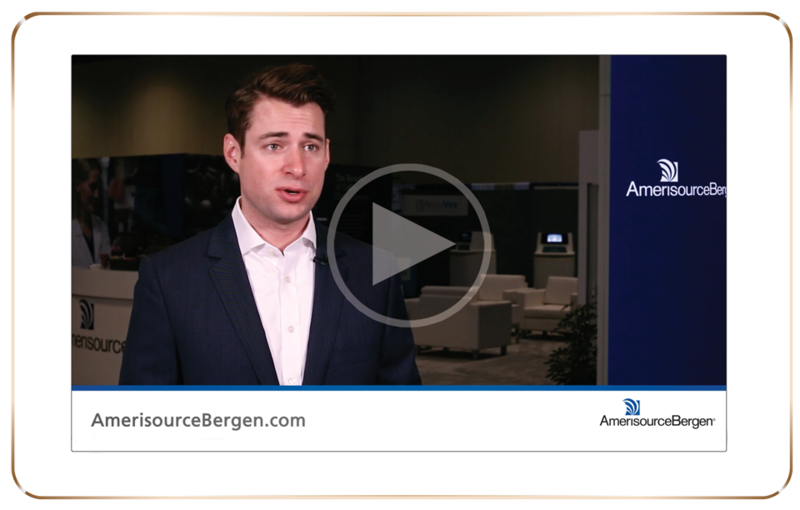 Leverage your trade show investment with an enduring trade show booth video. 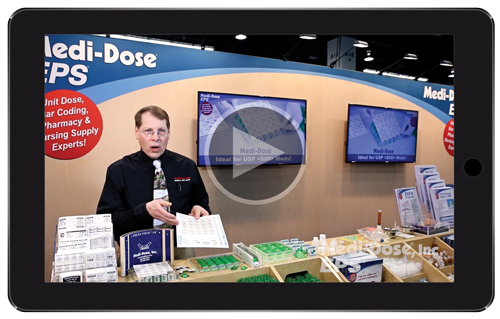 Shot at your booth, you can now extend your message far beyond the limited exposure of an annual trade show. 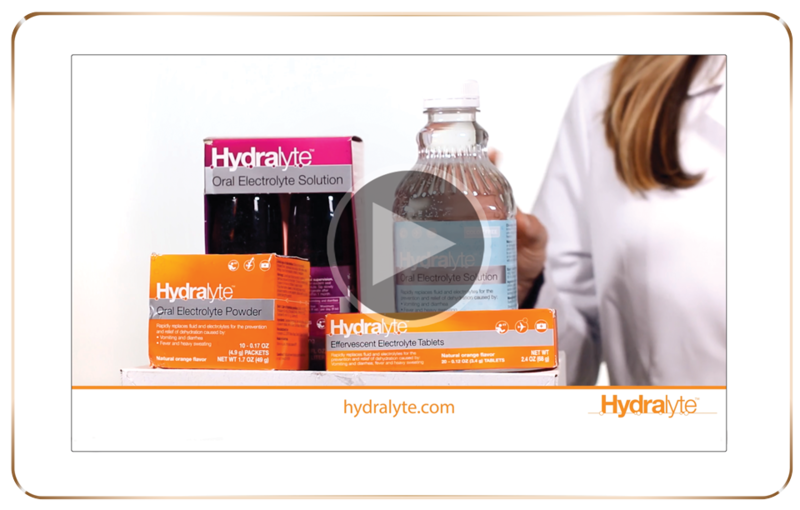 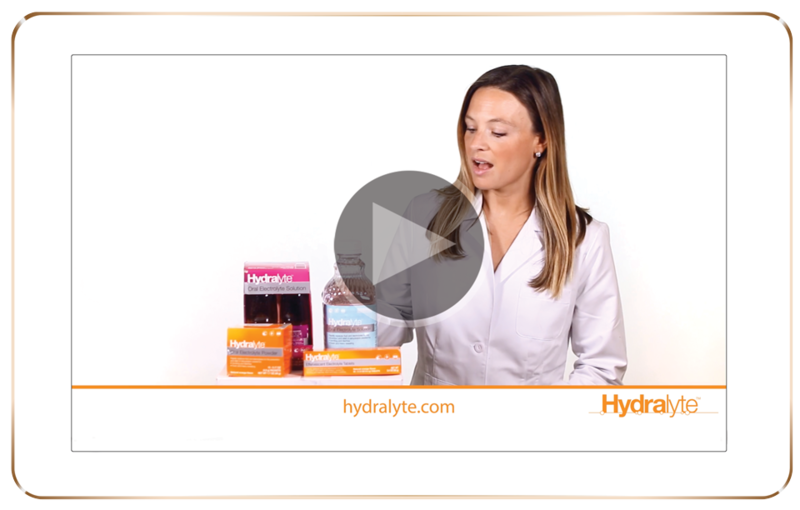 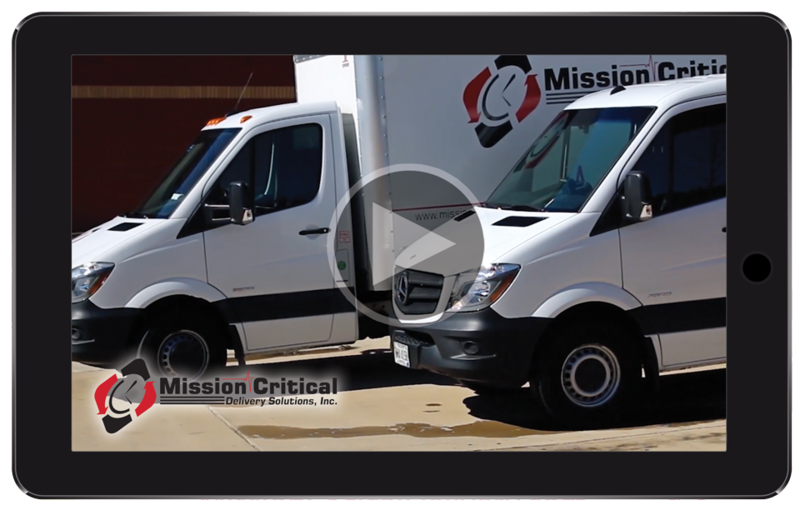 A promotional overview video for your company. 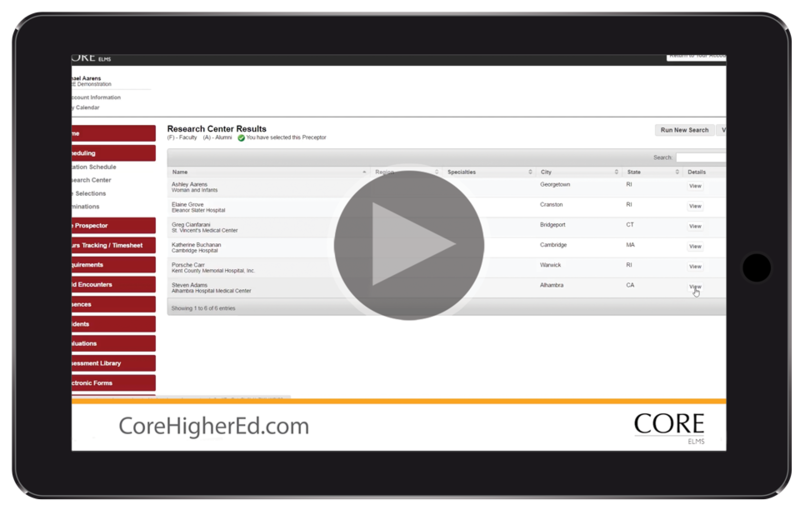 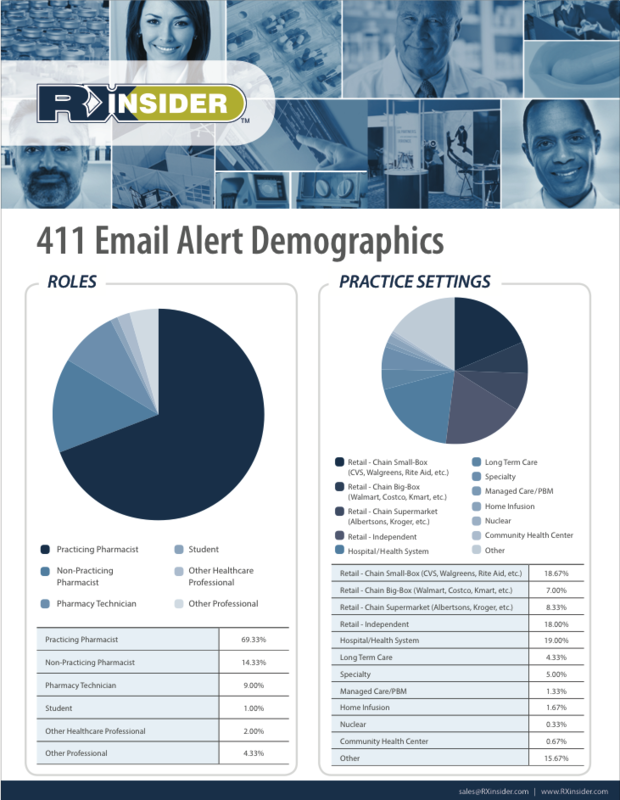 Educate clients, prospects, and job candidates on your company or institution with an overview video. 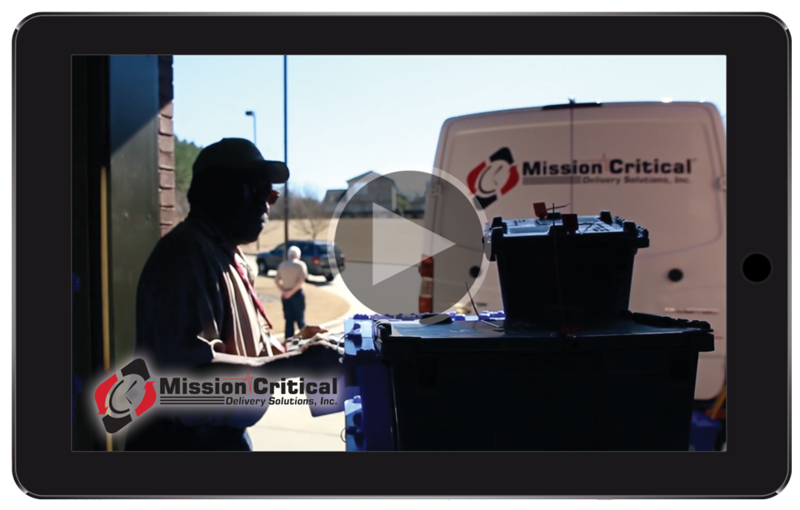 Shot on-site with multiple interviews and b-roll, tell your organization’s story through the power of video. 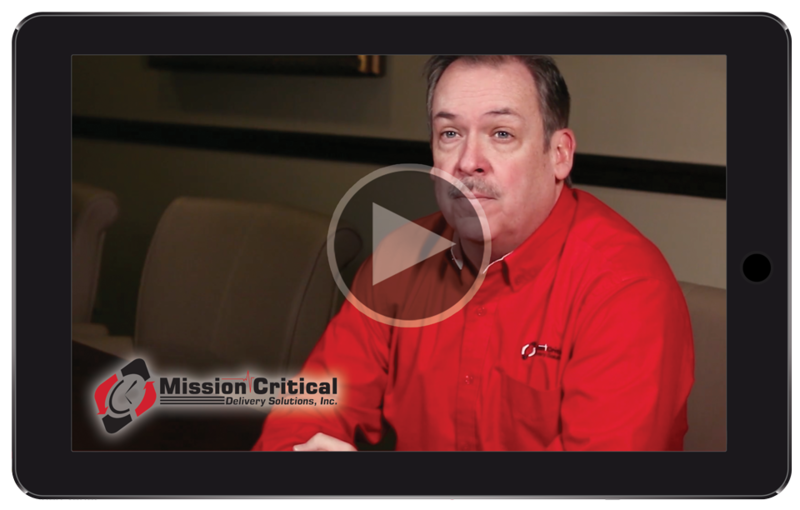 A 10-15 minute on-site problem-solving interview with a customer. 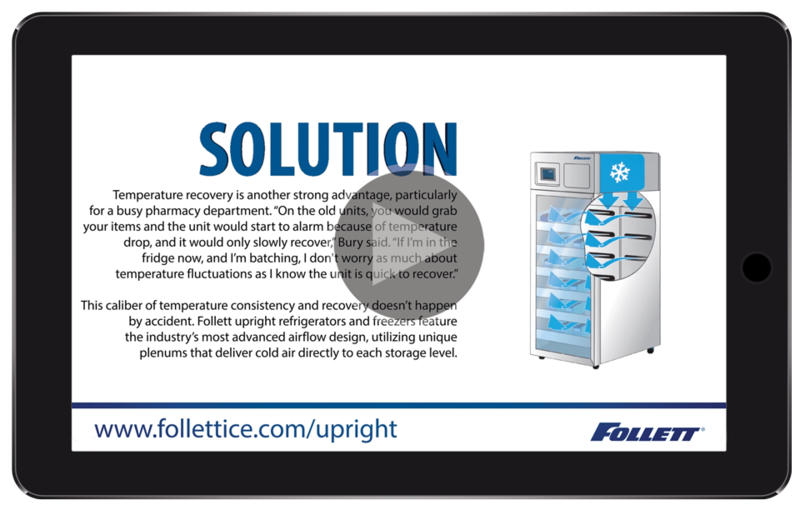 Educate the market on how your product solved a problem for a particular customer. 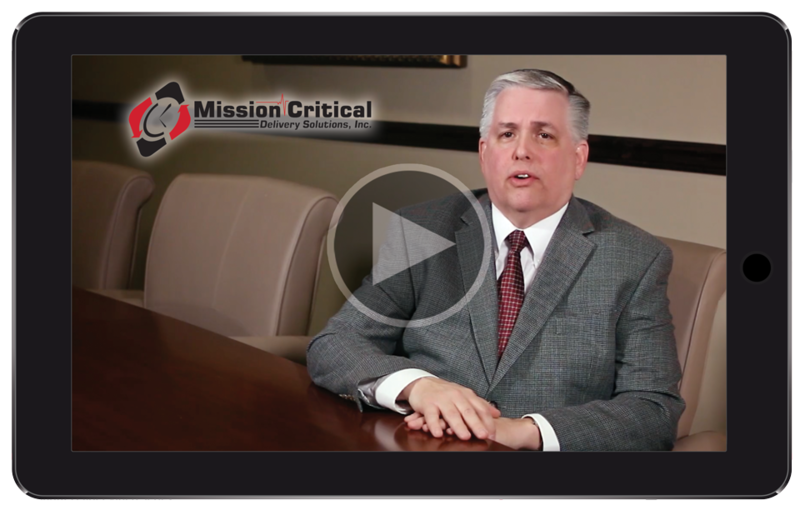 Shot on-site and in an interview format, your client explains their original dilemma, why they chose you, and how you helped solve their problem. 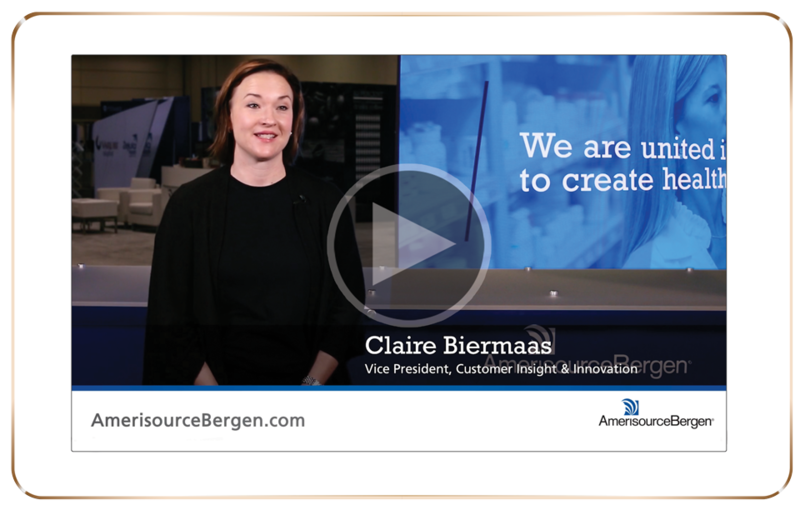 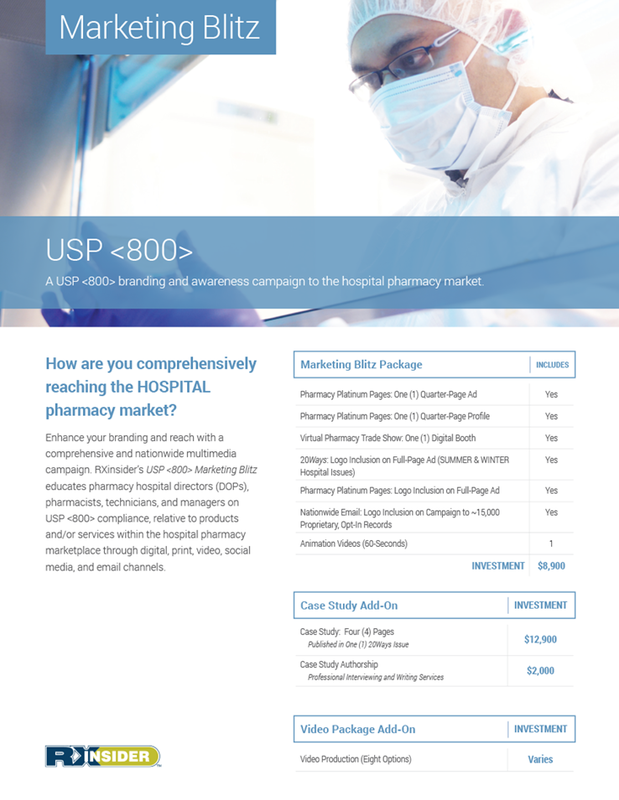 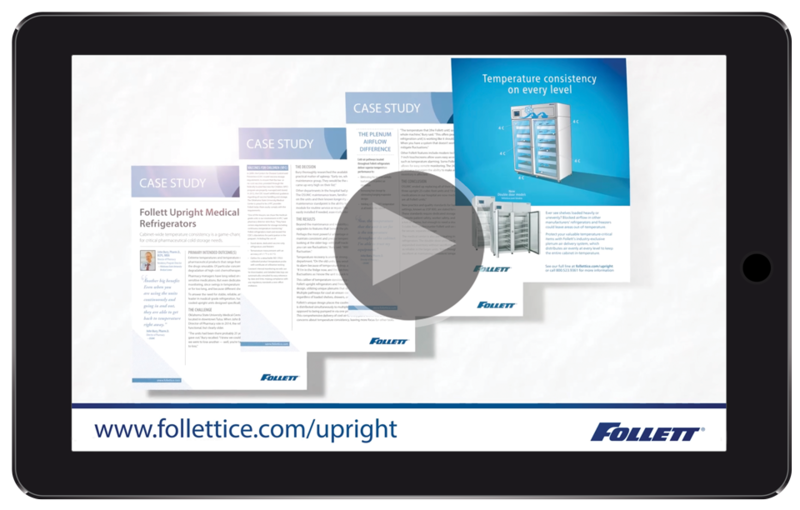 An overview video to promote an individual case study. 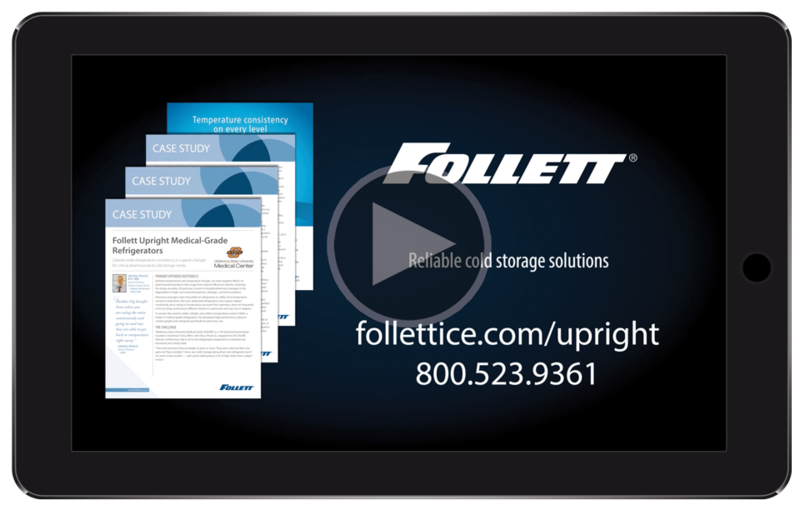 Maximize awareness by converting your case studies into promotional videos. 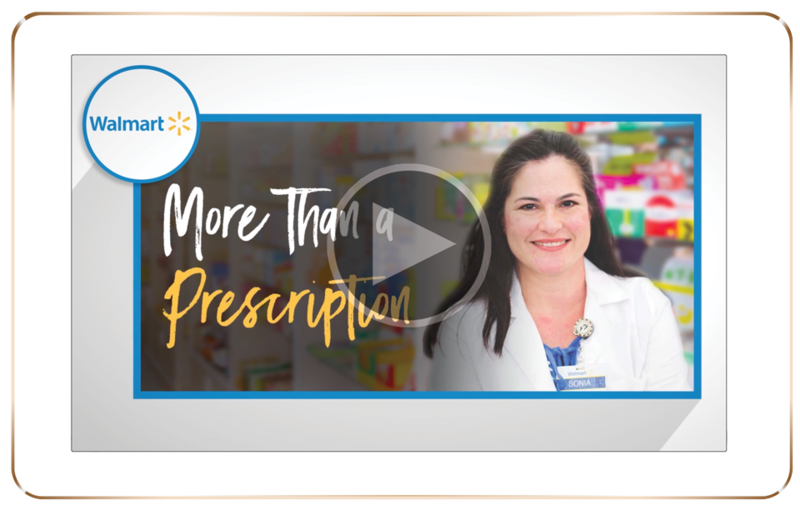 An overview video adds a new communication channel and format to a preexisting case study, drawing even greater recognition. 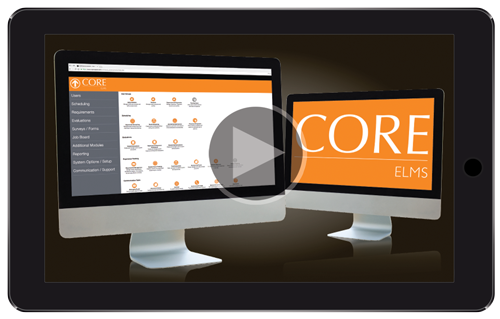 A practitioner-to-practitioner product counseling video. 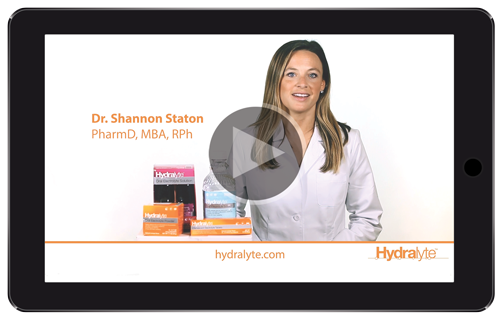 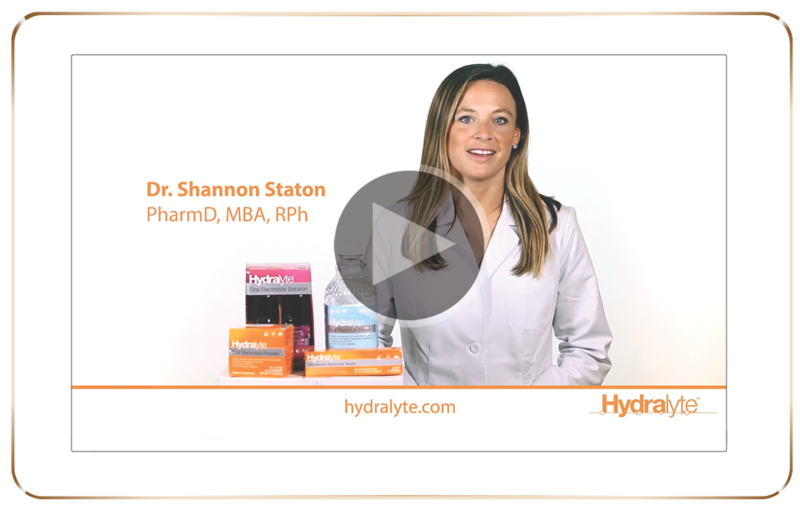 Educate healthcare practitioners on the proper recommendation, use, and patient counseling of your product. 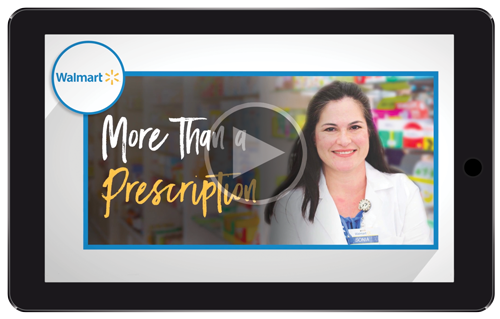 Scripts are researched, developed, and presented by a registered pharmacist. 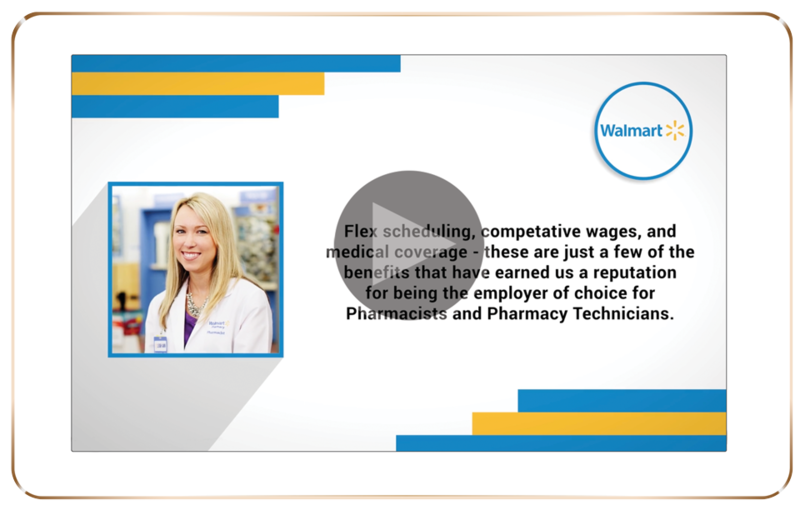 Training videos on your product. Support your product training strategy through interactive training videos. 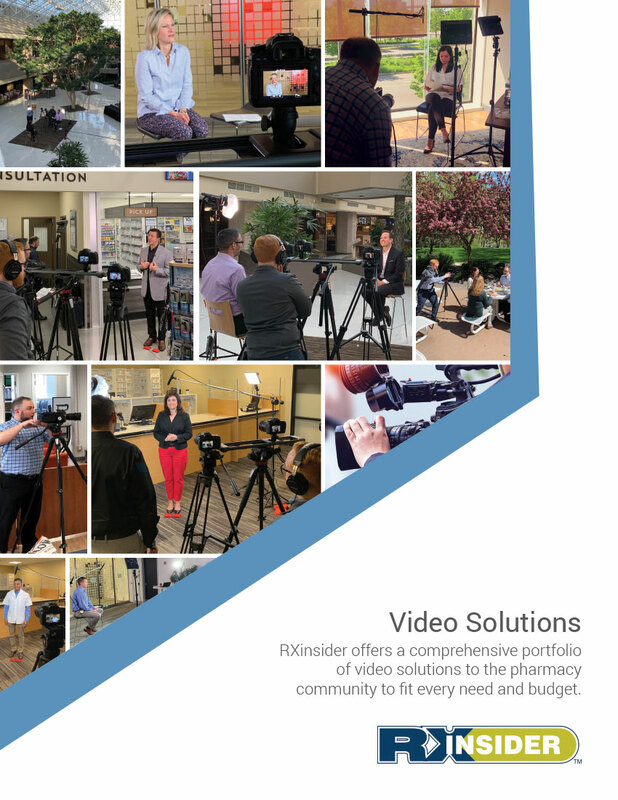 Support your clients and impress sales prospects with professionally produced training videos. 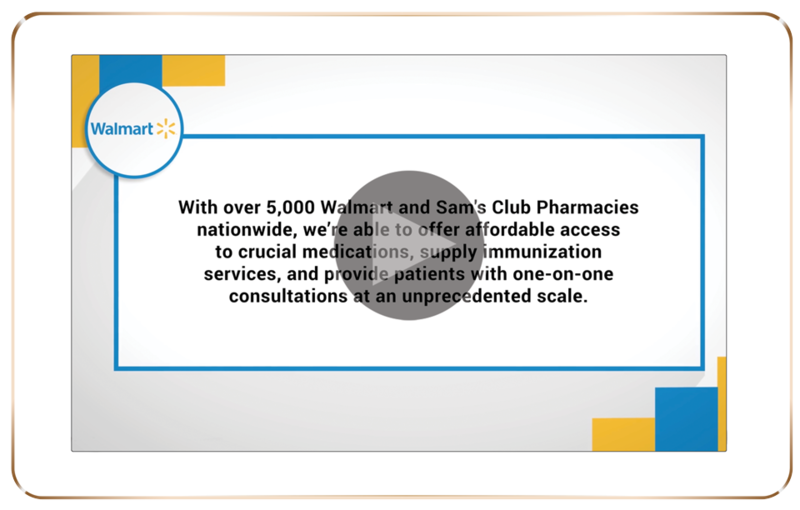 A promotional commercial converted from a display ad. 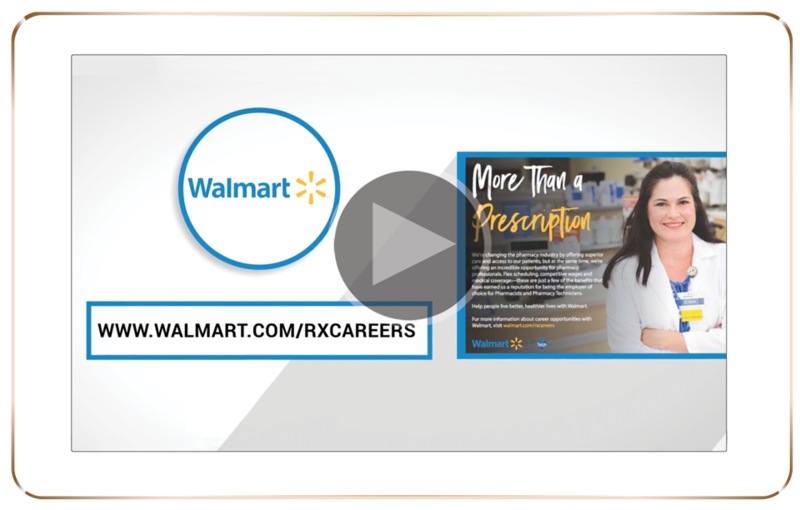 Digitize your media assets by converting print display ads into 60-second multimedia commercials. 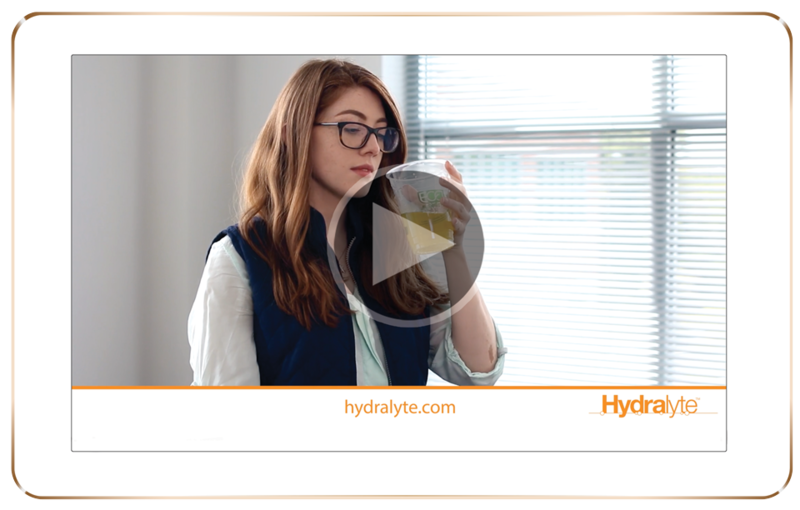 Convert your PDF display ads into animated videos for a quick and affordable way to build your video portfolio. 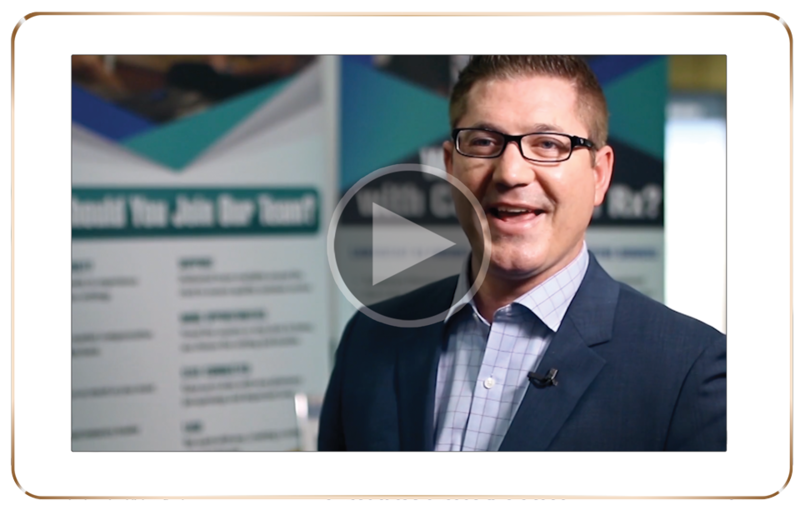 A 20-30 minute on-site interview with a thought leader. 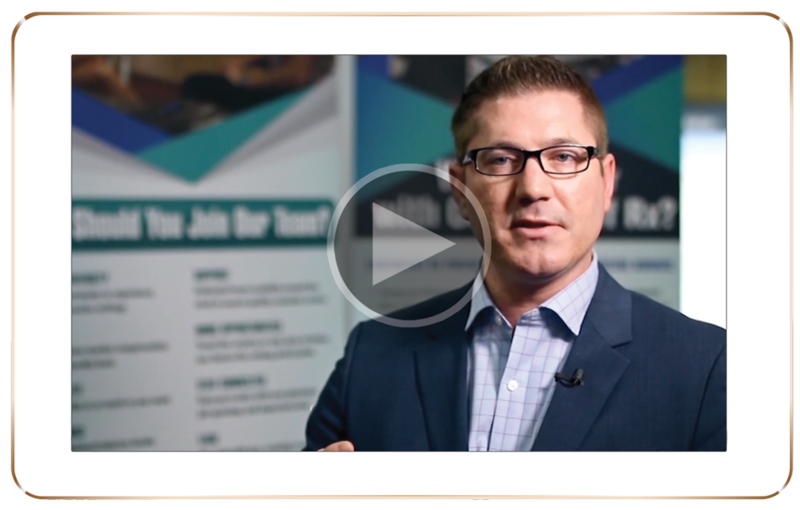 Position your company as a market leader by sponsoring a 20-30 minute, educational interview with an industry thought leader. 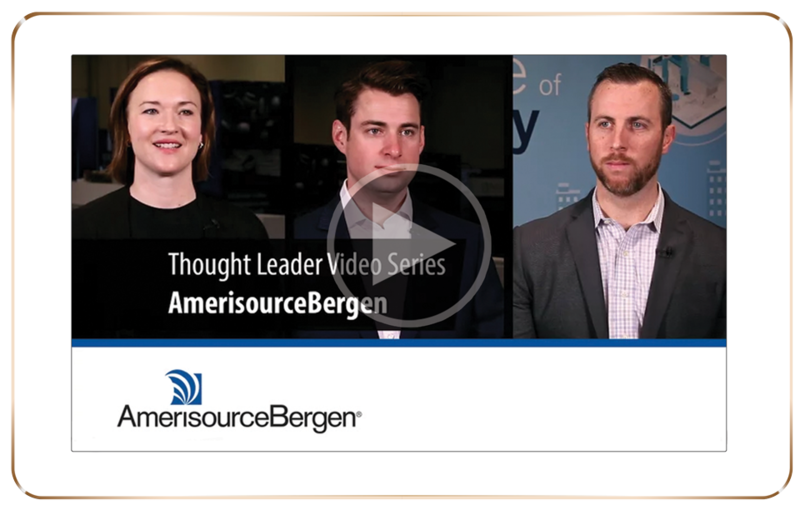 Positioned as third-party content, your customer is interviewed about trending issues that impact the market relative to your field.